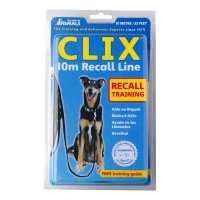 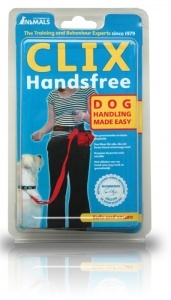 Developed by the Company of Animals training experts, the CLIX Hands Free provides unparalleled safety and control when walking your dog. 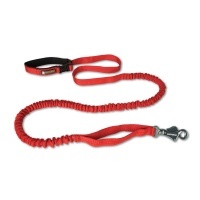 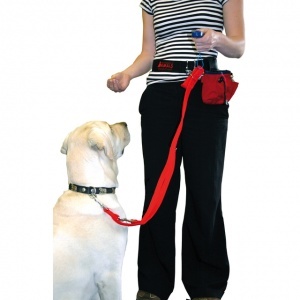 Walk multiple dogs leaving your hands free to juggle phones keys and treats. 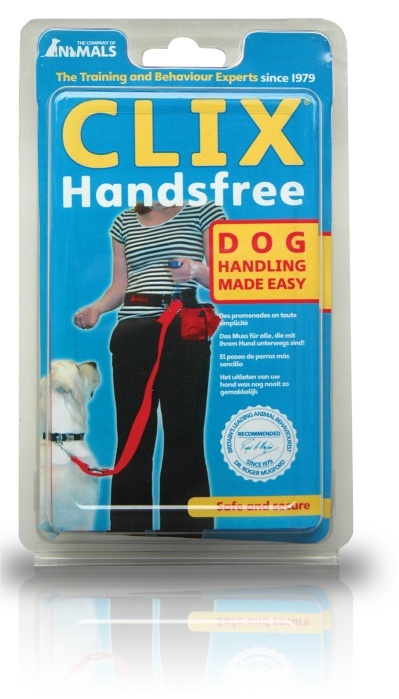 Perfect for providing extra security when handling boisterous dogs. 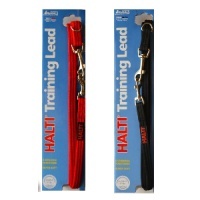 Used with the HALTI Training Lead, the clips can be used to alter the lead length whilst maintaining continuous control.